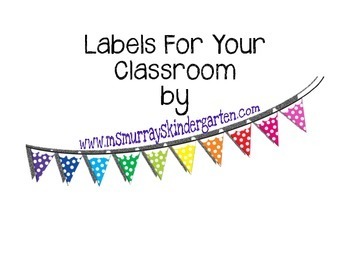 Large and small labels for organizing your classroom. 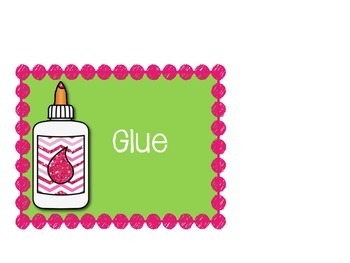 Labels are pink, black, green theme with glitter clip art. 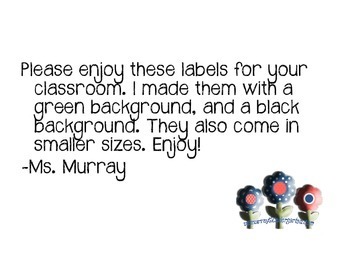 Very cute for the organized teacher.